“NEFE is proud to partner with Monarch School for this year’s FinCon Service Project. Monarch School is dedicated to helping San Diego’s homeless students break the cycle of poverty through education. Monarch is a K-12 public school providing more than 300 students with accredited education, after-school program and college and career preparation as well as basic necessities. Monarch school is a public-private partnership between the San Diego County Office of Education and the nonprofit Monarch School Project. Students of Monarch School live in shelters, motels, double- or tripled-up with other families in small apartments, in parks, cars, or on the streets. Monarch removes barriers typically encountered by homeless students and provides programs and services not offered at traditional public schools. You can learn more about Monarch School at www.MonarchSchools.org. Participants in the FinCon service project will be assembling drawstring backpacks for students with items to help meet their basic needs when they enroll at Monarch School. Participants will also be able to write a note of encouragement for the student who will receive the backpack and include a photo of themselves if they wish. These personal notes and photos and the backpack and supplies will make a big difference to each and every student who receives them. Please join us on Saturday, September 24th from 8:00-10:00 AM in Grande A to participate. The regularly scheduled FinCon breakfast will be served in the room during the first hour. 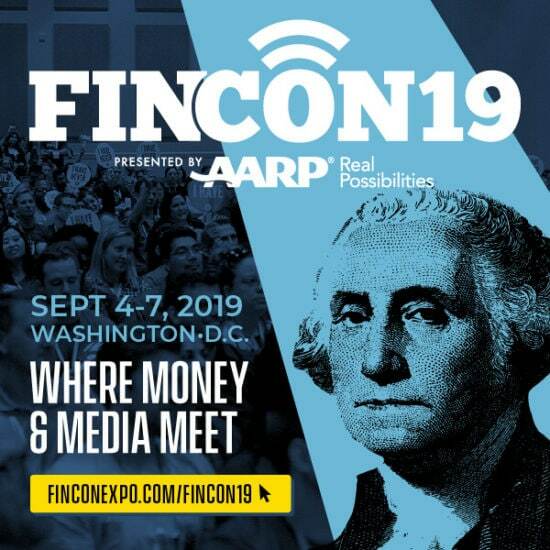 We are looking forward to joining FinCon attendees in this special service project! In addition to the project, FinCon and NEFE will contribute $1,000 to Monarch Schools.